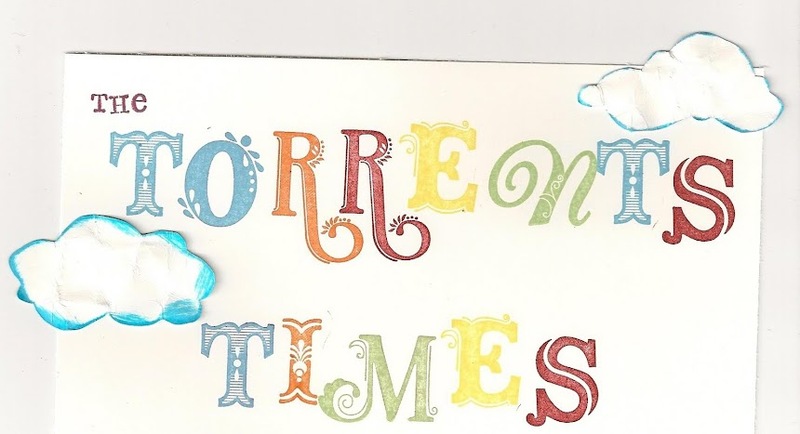 the Torrents Times: ANZAC Day, something to think about and some awesome books! 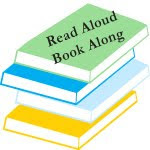 ANZAC Day, something to think about and some awesome books! It's ANZAC day! I've enjoyed some traditional Anzac biscuits which I finally made crunchy! My husband was super excited as they are his favourite!! YAY!! 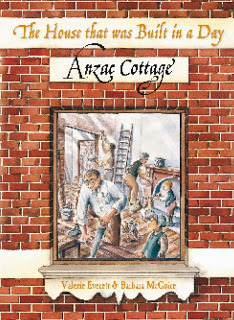 We've spent time with close friends and read a book all about that first day in Anzac Cove and then how they built a house in a day! 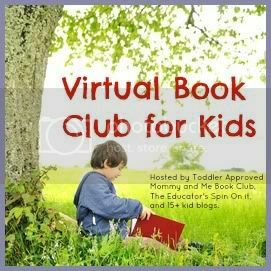 I found this amazing book from a list HERE courtesy of the lovely Jeanne over at A peaceful day, she has done an awesome job of putting it together with some info about each book! It totally inspired me!! 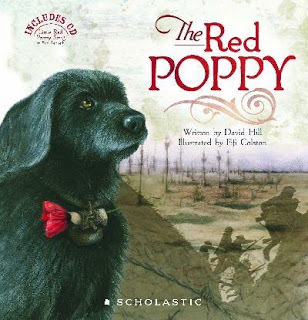 I'd like to have a collection of Anzac related books also! 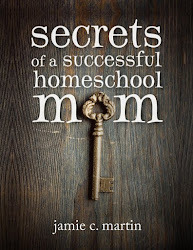 So I've ordered (but sadly it didn't come before today..) this book, which Jeanne recommended. I've always wondered what the relation between poppies and Anzac day is all about.... hopefully tomorrow I'll know! We bought the latest Colin Buchanan cd this week, God Rock. One song on it is all about The Armor of God. It reminds me that we are all at war in one way or another, but mostly a spiritual war, a war that has been won by Jesus and what He did for us on the cross, if only we give our lives over to Him. I have a dear friend who's hubbie is currently serving in Afghanistan, this amazing woman and her 6 treasures are doing life without their Daddy, like soooo many other families all around the world! One day the wars will be over, one day the pain will be at an end...... one day Jesus will return!!! My question is in all of this, "are you on the winning side?"